Make her heart skip a beat when you ask for her heart this Valentines day! 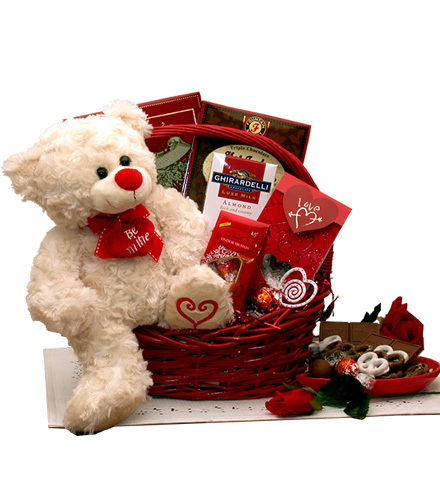 This adorable plush bear wears a heart around his neck with an important message of "Be Mine" and has his heart embroidered on his paw. Make this day special for her, she'll never forget it.